I arrived home from Cincinnati today, tired but happy; the regional was wonderful, as they always are. We had a full house both days, which was great. Sometimes the Friday sessions don’t fill up, so it was nice to have a big group for both sessions. Because we were filming this regional for a regional DVD we are going to make available for our demonstrators, there was definitely a little more pressure. When you’re on stage in front of a thousand-plus people, it’s normal to feel a little pressure (you know, hoping you don’t trip or flub up or forget what you’re supposed to be doing). But because we were filming, we had to worry about additional things (strictly staying within our time limits, not referring to anything that was copyrighted or legally off limits for a recorded presentation, etc.). And because we were filming, we’d actually come in a day early and done a full rehearsal, which is not normally part of our routine either. So by Saturday night, we’d been on our feet (and, of course, I was wearing high heels!) in “performing mode” for three long days, so we were more tired than usual—and my feet hurt! Although we didn’t get outside much, the weather was perfect! On Friday, we did go out for dinner (I changed into jeans and flats first) and then, for dessert, visited a well-known ice cream shop that was to die for! Every taster spoon I tried I loved! I can’t even remember which flavor I ended up choosing because they were all so delicious. That was a perfect way to end the evening! And as always, spending time with our demonstrators was fabulous! 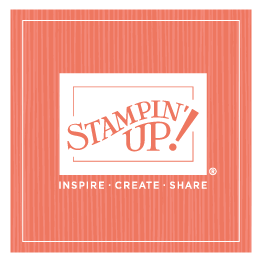 I met many new demonstrators, who were attending their first-ever Stampin’ Up! event. I also visited with demonstrators who I have before, and I loved seeing them again. There were several babies in attendance too. Those who know me know that I love to “borrow” babies for a few minutes, just to get my baby fix. There were more babies yesterday than I could snuggle with, and that’s always fun for me. I usually post at least one of the projects that I show at regional, but because we filmed this regional, I can’t show my projects (although I will be showing how I use the projects next month when Shanna comes home—hint, hint). Instead I thought I’d post photos of some wonderful people. 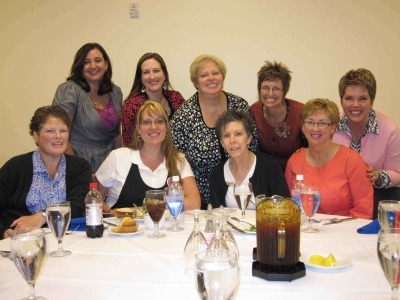 I mentioned in a recent blog that the highlight of my traveling is the people I spend time with—both those who I meet at the event as well as those who I work. 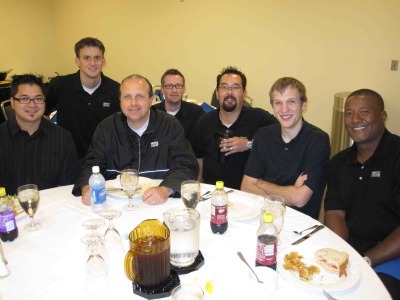 If you have to travel, it’s so nice to travel with people that make it fun, rewarding, and professional! Thanks, guys and gals, for all you do! So it was a great trip to Cincinnati, and although I’m glad to be home at last, I’d do it again in a heartbeat—just give me a little while to recover. . .